Founded on November 2013 by Brian McWilliams (@brianmcw), IGBoston (@igboston) is an innovative membership-based multimedia organization featuring photography and other artistic work from across New England, with a focus on the Greater Boston area. 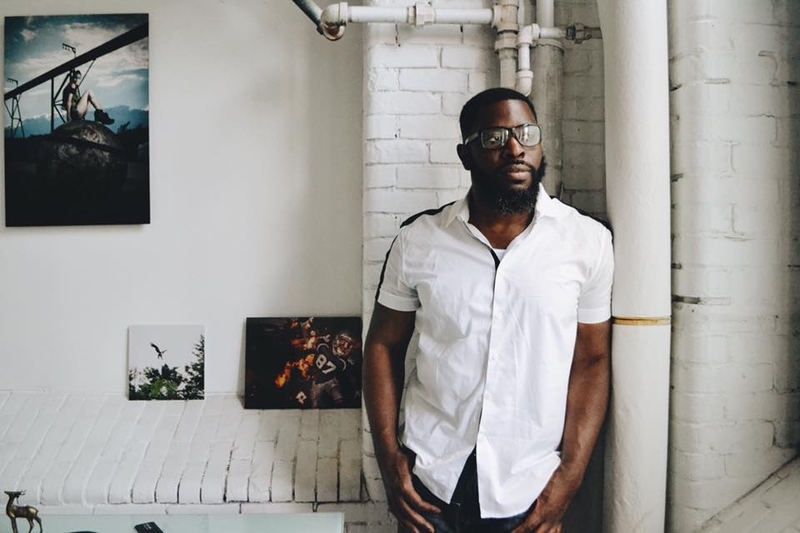 IGBoston uses a juried moderation process, with all four of its moderators contributing to every decision to ensure an impartial and equitable representation of the community. New England photographers can become IGBoston members in a two-step process of a review of their Instagram gallery and submission of an assigned “challenge” photograph. IGBoston celebrates their members by actively promoting their inspirational photography of New England's captivating multi-cultural neighborhoods and historic landmarks. The IGBoston organization is fortunate to be populated with many extraordinarily talented members. Over the years, a few of these members have assumed the responsibility of supporting the community as moderators. The moderator team works in unison to curate great artistry from the region, support the IGBoston members, and set the latest trends for the New England creative community. The IGBoston community shares photographs via Instagram using IGBoston's official hashtags. The IGBoston moderators will then nominate photos based on creative and administrative factors. Specifically, the moderators look for photos that illustrate an intriguing story. A confident composition. An intelligent technique. Captivating drama. An elegant edit. A scenic view. High fidelity quality. Original depictions of classic landmarks. Sophisticated images from underrepresented locations. And above all else, photos with a refined theme and an expressive mood. Once all the moderators agree the nominated photo contains these qualities, the photo is posted on IGBoston's Instagram feed, IGBoston's Stories ( Highlights for unique posts), and IGBoston's other media channels. IGBoston's official hashtags are listed below. The classic IGBoston hashtag, same as it ever was. This hashtag is a initiative to showcase great photos from all over New England, which IGBoston very loosely defines as "The Greater Boston Area". On a nightly basis, the IGBoston moderators review pictures captioned with #igboston to find the most appropriate picture to post for that night. Photos from Massachusetts, Rhode Island, Maine, Vermont, New Hampshire, & Connecticut are all eligible for features. However, only New England photos from IGBoston members that use the #igboston hashtag are considered. This hashtag is an initiative to showcase photos from IGBoston members who have permanently moved or are on extended travel outside of the New England region. The IGBoston moderators want to appreciate how New England life has altered the way IGBoston members photograph other locations around the world. Hashtagged photos will be reviewed on a monthly basis. Tag #igbostontravelers on non-New England photos to be considered for features! This hashtag is an initiative featuring photography from underrepresented New England locations taken by IGBoston members (and non-members as well!). New England is a region of bustling city neighborhoods and tranquil suburban towns filled with historic landmarks, good people, and unique vibes fundamental to the region’s character. Hashtagged photos will be reviewed on a bi-monthly basis. Tag #igbostonhoods on photos of New England locations that deserve more recognition! This hashtag is an initiative featuring photos of the people of New England, taken by IGBoston members (and non-members as well!). Photographing human emotion is a difficult craft that should be appreciated. So we’d like to help encourage our fellow photographers take more photos of interesting people. Hashtagged photos will be reviewed on a bi-monthly basis. Tag #igbostonportraits on your portait photos!